Get 20% Off Ferry Travel when you book Sky High tickets with Red Funnel! Simply add your Robin Hill admission tickets for Sky High below, then add a ferry booking to your basket before you checkout. As well as seeing all the balloons you’ll have the opportunity to meet the pilots, and walk inside some of the balloons. In addition, there’s kite making and flying workshops for the kids. 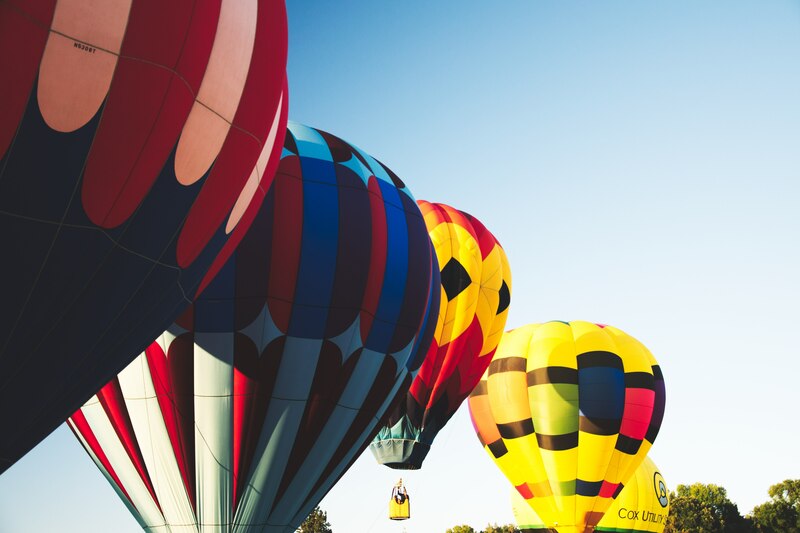 On 27th and 29th May, there will be a special Night Glow event - giving you the chance to see the balloons at twilight, lit up in all their glory, together with incredible sound and light production. There’ll be a bar and food available throughout the evening with live music too!